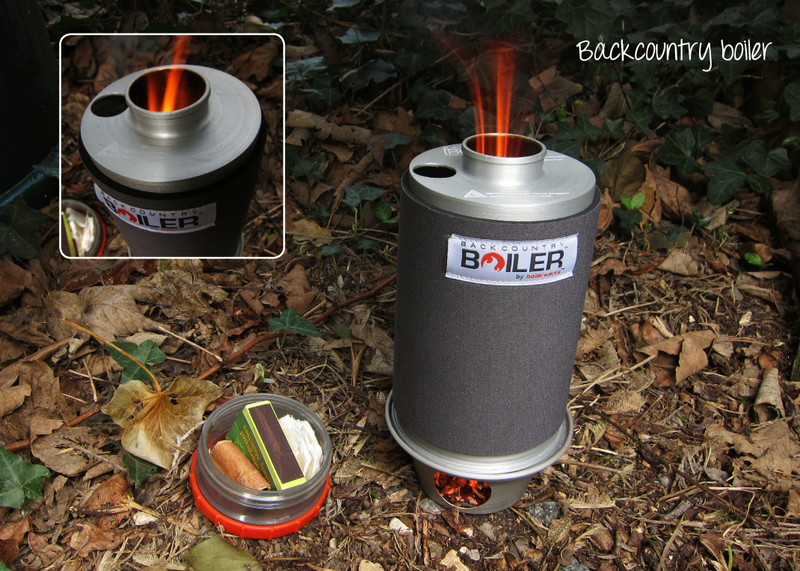 The backcountry boiler is made by boilerworks through the kickstarter website (www.kickstarter.com). I ordered mine quite a while ago and it has finally made its way across the Atlantic. For those of you that are familiar with chimney kettles, the backcountry boiler can be basically classed as a very lightweight modern version of the traditional kelly kettle (wood burning kettle). Chimney or fire kettles such as the these work on the principle of a double walled chimney to heat up a chamber of surrounding water. I reviewed another version of the chimney kettle 'the mkettle' a while back, but this version is like the Mercedes of chimney kettles. 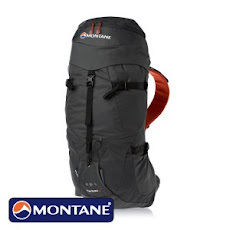 The main structure is kept very light by being made of hard anodized aluminium and weighs in at just over 220g (8oz.). One of the main advantages for using wood burning kettles like these instead of gas stoves when backbacking is that you obviously do not need to carry gas cannisters with you which cuts down of the weight carried. 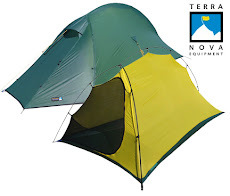 All you need to do is gather some combustible materials while on your trek. When using, fill the firebase with combustible materials (e.g twigs, small sticks, dry grass, pine cones) and then light a small amount of fuel with the inlet hole turned away from the wind. Once ignited you should turn the inlet into the wind and feed extra fuel through the chimney. You can blow into the inlet hole to increase oxygen if needed and continue to add fuel until water boiling point is achieved. Boiling point can be reached in around 5 minutes if the fuel is dry. The whole structure can become extremely hot when the boiler is in action but it can be easily handled due to the neoprene sleeve. Once the water is boiled remove the kettle from the base and let the fire naturally extinguish itself. 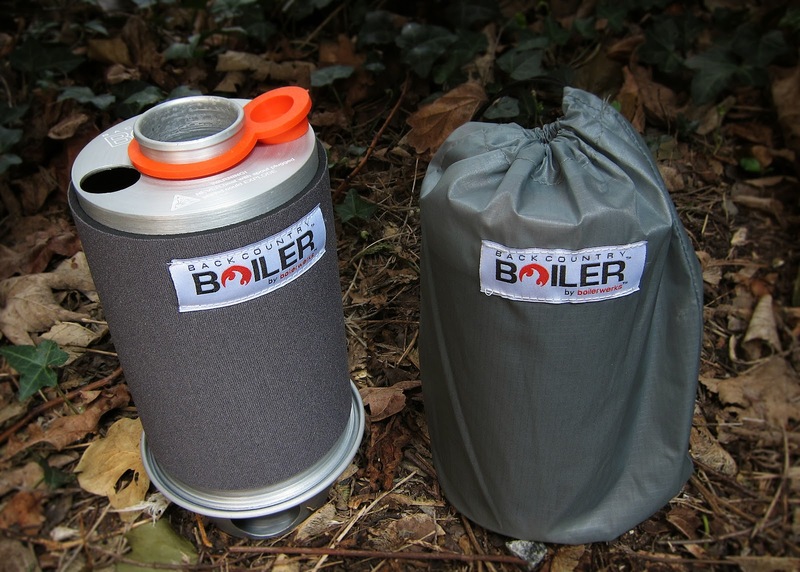 The backcountry boiler also comes with a silicone stopper for carrying water from place to place. The main structure is kept very light by being made Plumber Parsons Green of hard anodized aluminium and weighs in at just over 220g (8oz. ).